Bernie Lo anchors Squawk Box from CNBC's Hong Kong studio. 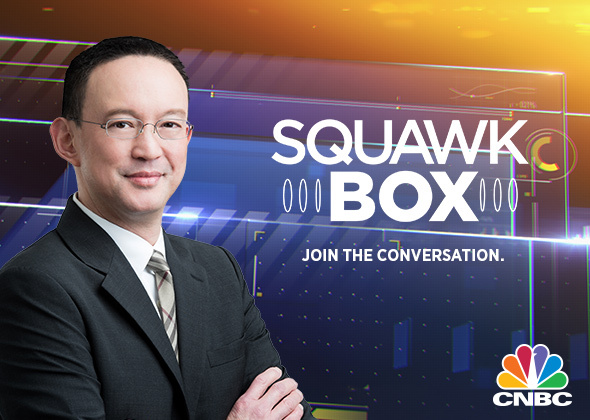 Squawk Box，the marquee brand in business news，is where enlightening and engaging conversations about the top stories of the day take place. Bernie Lo anchors Squawk Box from CNBC's Hong Kong studio. Squawk Box，the marquee brand in business news，is where enlightening and engaging conversations about the top stories of the day take place. 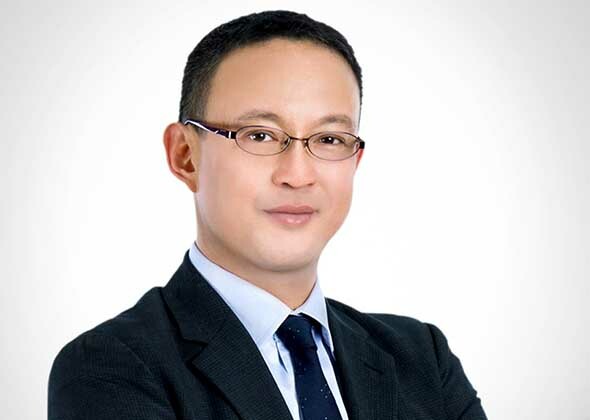 Get all your news and hear the views of top CEOs，influential asset managers and newsmakers. The programme also launches you into the Asia trading day，covering key market opens，including Tokyo，Hong Kong and Shanghai.